My name is Shawntenae Hamilton and I am 19 years old. 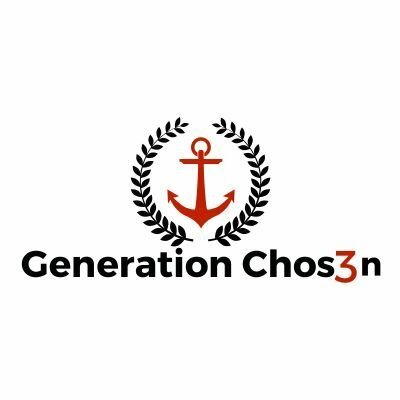 My Job at Gen Chosen is to keep track of attendance and engage youth in emotional intelligence activities. I love working at Gen Chosen every week because it is a positive learning and growing experience. 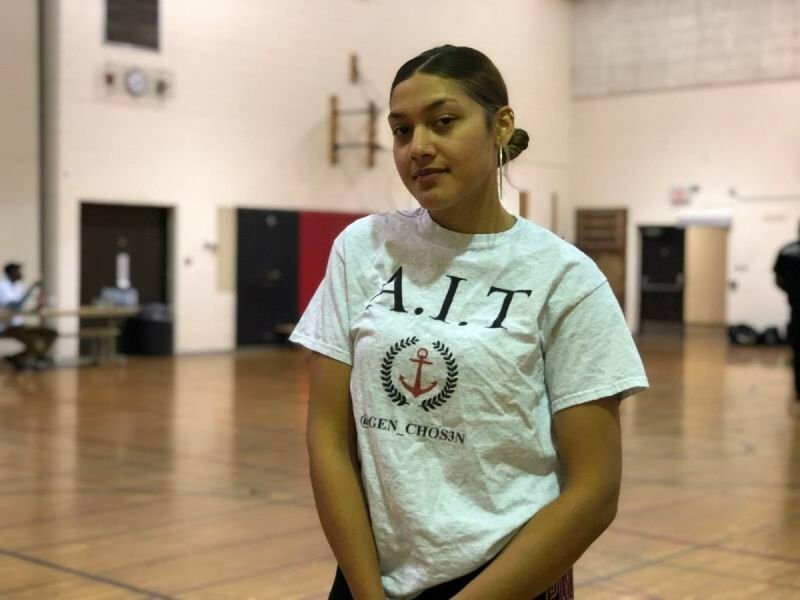 Aside from basketball, peers learn life skills and have Mentors & A.I.T. 's who actually build relationships with each individual and provide advice & guidance when needed.